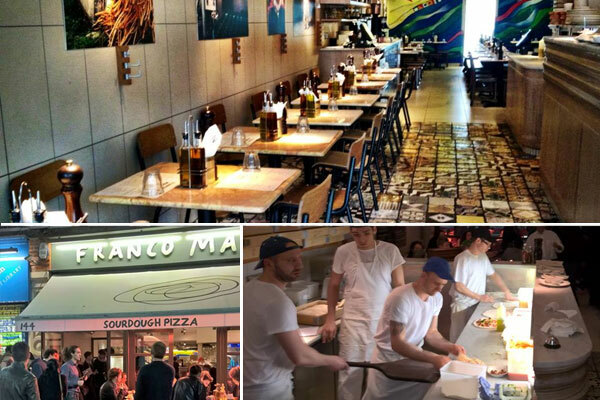 Pizza restaurant serving up one of the most authentic sourdough pizza’s in Britain. Franco Manca Pizza is one of the popular Italian Restaurants in London England. Pizzerias​ in Chiswick, Ealing, Stoke Newington & Belsize Park. Cuisine : Italian and Pizza. Reservations / bookings : first come, first served. London W4 1PU, United Kingdom.